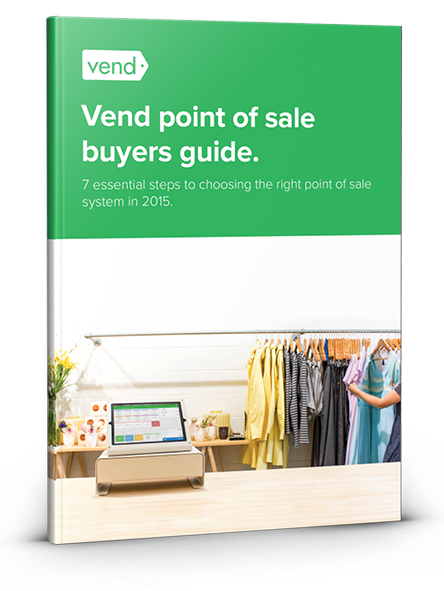 Here are the top 9 reasons retailers are choosing Vend point of sale. One of the reasons our customers love Vend is that we focus on retail 100%. We’re not distracted with other industries or business types, and our solution is built specifically for retailers. Plus, members of our Customer Success and Support teams come from retail backgrounds, so you’ll be dealing with people who understand what you’re going through. 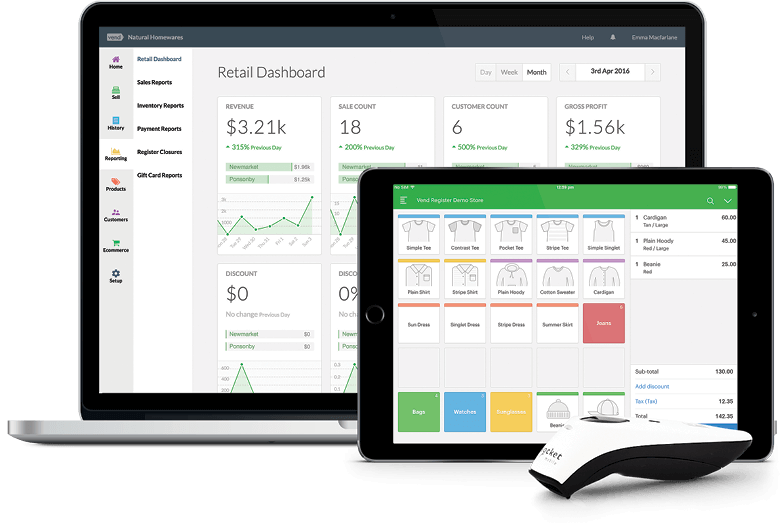 Ring up sales faster with Vend. Retailers agree that it’s easier and faster to search for products and ring up sales in Vend. 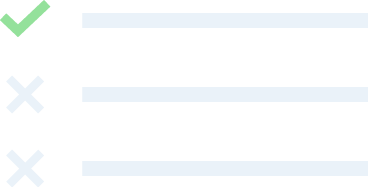 Adding a product to your open order? Looking for just the right accessory to recommend to a preferred customer? Vend automatically generates search results to help you quickly select the one you want, instead of taking you to a new window which slows you down. Import multiple products in minutes. Need to import products in bulk? Vend lets you import all your products with just a few clicks. 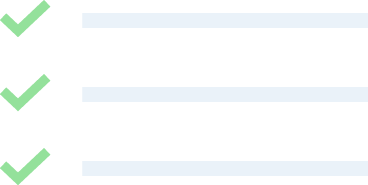 We’ll even give you a template so you can get up and running as quickly as possible. Lightspeed, on the other hand, requires you to email a file to their support team to upload to your account. Vend is cost-effective to implement and run. Not only are Vend’s pricing plans cost-effective, you’ll also get more value out of each plan. All of Vend’s plans come with unlimited users so you can get your entire team using the software, without spending more per user. Need to sell online? Our Pro and Enterprise plans let you connect to your chosen ecommerce with no additional add-on fees. What’s more, Vend doesn’t come with any long-term contracts, so you can upgrade, downgrade, or cancel your subscription anytime. Vend makes product discounting smooth and efficient by enabling you to discount products for new and existing customers, as you’re ringing up sales. And unlike Lightspeed, there’s no need to jump to a new page to apply the discount. You can do everything in one page, helping you provide a speedier checkout experience for your customers. Scaling your business is efficient with Vend. If you’re opening a new store, for instance, you can set up a new location in your Vend account in minutes and run multiple stores in the cloud. No need to call your account or sales rep to create new stores. With Vend, you can get up and running on your own terms. That said, if you need help setting up Vend, our Launch Specialists and Certified Vend Experts are more than happy to assist. Partnerships with the world’s best. Aside from being the only mPOS retail solution to be endorsed by Apple, Vend has partnered with some of the world’s top companies to help retailers run more efficient and powerful stores. Need advanced ecommerce features? Check out our integration with Shopify. 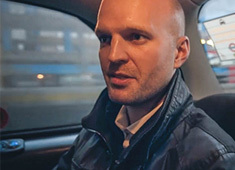 Looking to implement integrated payments? You have multiple processors to choose from, including Square, PayPal, and Worldpay. It’s easy to go omnichannel. 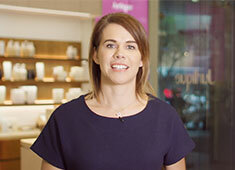 Need to sell in-store, online, on mobile, and even on social media? Vend lets you easily connect to the ecommerce stores you love. For example, our Shopify integration is great for retailers looking for advanced or multi-store ecommerce capabilities. Vend and Shopify can seamlessly sync inventory between your channels and stores, and you can import products at the click of a button. Vend goes above and beyond to educate and empower retailers. Vend’s Retail Resource Library is packed with guides, tools, webinars, and other resources that teach retailers how to run better stores. There’s also Vend U - an educational initiative that gives you access to world-class training videos to help you get the most out of Vend. Access it for free with all our plans. Other retailers agree: Vend is superior to Lightspeed. “It only took one day of trading to really show us how much better Vend was in comparison to Lightspeed. 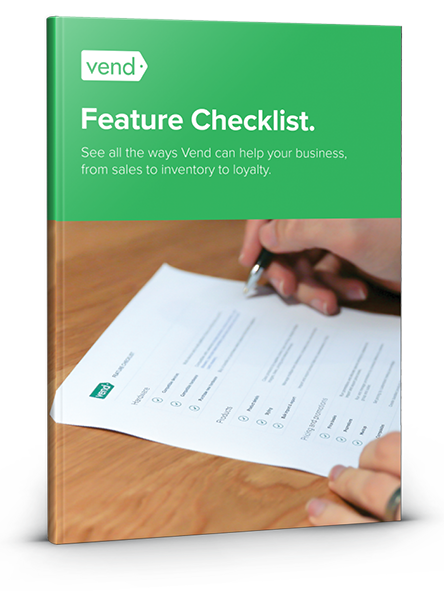 Boost efficiency while growing your business with Vend. 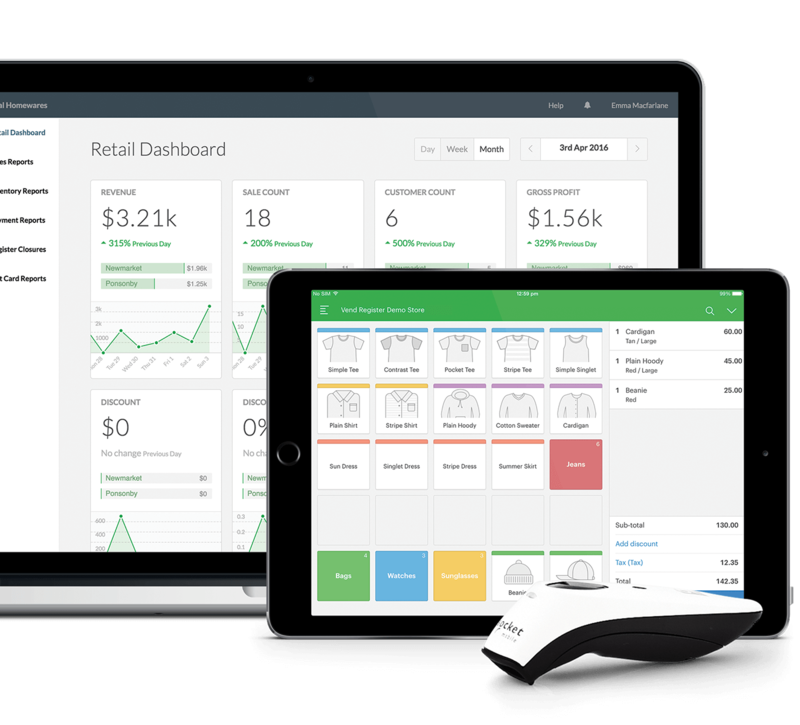 Vend is a multi-store retail platform that centralizes POS, inventory management, loyalty and ecommerce. Our highly intuitive, user-friendly interface provides easy setup and management for retailers who need a solution that goes beyond basic functionalities. Ours is a platform that helps streamline and optimize operations in an environment where speed and accuracy mean everything.